This is a 2 day regatta on Saturday 17th and Sunday 18th November. 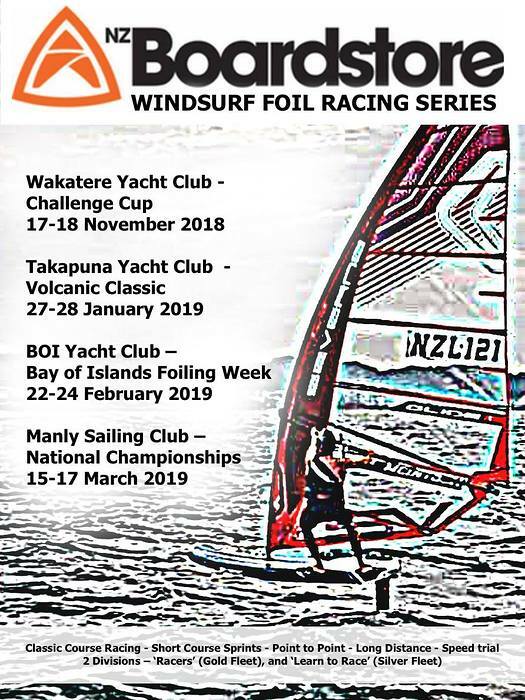 It's the first in a series of Windfoil regattas shared by other clubs during the 2018/19 New Zealand sailing season. 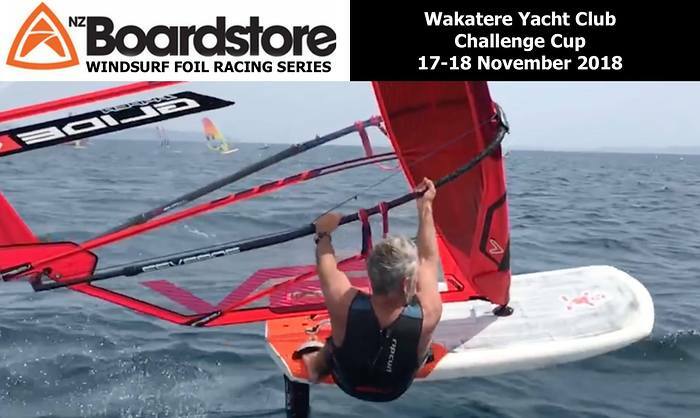 Results will count towards the New Zealand BoardStore Windfoil Series 2018/2019. There will be 2 scoring divisions: Gold Fleet and Silver Fleet.Men, Women, Youth, and Masters will all race together in one start.